Your landscaping / lawn care company creates beautifully designed lawns for commercial and residential customers, but when it comes to establishing an Internet presence you may have no idea where to start. Silver Scope Web Design is the web design company for landscaping companies. 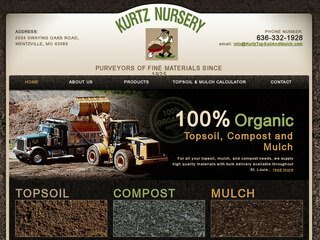 Our team of skilled professionals will work with you to design the ideal website for your landscaping / lawn care company. 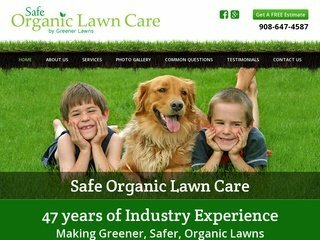 We are your landscaping web design company and lawn care website design experts. Silver Scope Web Design creates landscaping and lawn care websites that are informative, aesthetically pleasing, and generate the professional look you desire for your landscaping and lawn care company. 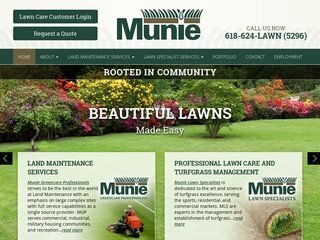 So if you are looking for a landscaping / lawn care website we are the web design company for you. 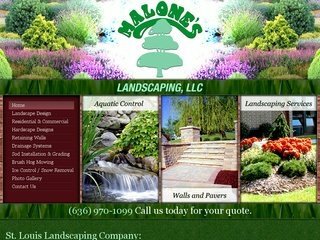 Our landscaping web design will generate new business for your landscaping / lawn care company. We specialize in search engine optimization for your lawn care website. The special search engine optimization techniques, which we use, will allow your landscaping company website to rank well in search engines. This means that our landscaping website design and lawn care website design services will help new potential customers to find your business. Included in our landscaping website design, is the option to include a photo gallery. In this photo gallery you can upload pictures of past and current landscaping projects for customers to view. The photo gallery on your landscaping website or lawn care website will allow new customers to view the types of landscaping you are capable of producing as well as express to you the kind of landscaping that they desire. When your landscaping website design is complete, you will have the ability to add new photos to your website as your complete projects. This means you can keep your lawn care website current. Another optional addition to your lawn care website is a list of lawn care services or landscaping services, which you provide. Visitors to your landscaping website or lawn care website designed by Silver Scope Web Design will know if you offer the services, which they desire. You will have the option to include a testimonials page on your landscaping website. As a landscaping web design company, we recommend the use of a testimonials page because this allows you to show off past customer satisfaction through your landscaping website. Silver Scope Web Design is proud of the landscaping websites designed in the past, and we want to be your landscaping web design company. To view some of the past landscaping website design and lawn care website design projects that our company has created, please see our website portfolio. 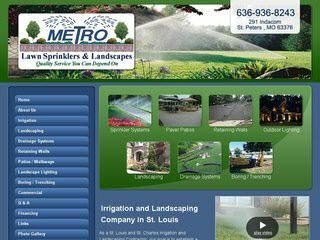 Our most recent lawn care website design project is Missouri Turf. Please contact us for a free website design quote or more information on our high school web design services.